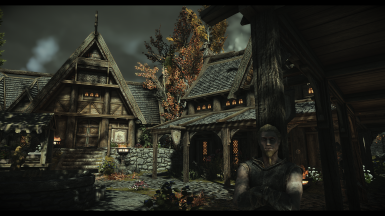 Subscribe to the channel - https://www.youtube.com/c/Aicavecom?sub_confirmation=1 for more Skyrim mod videos! 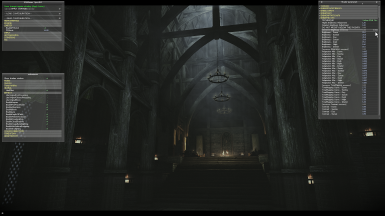 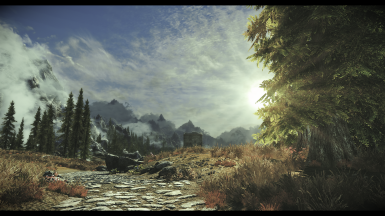 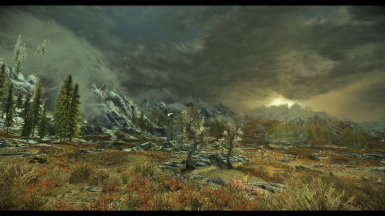 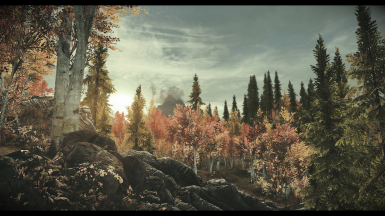 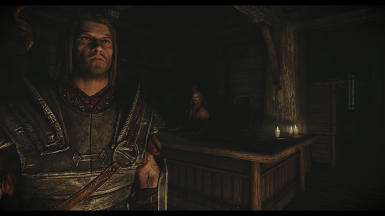 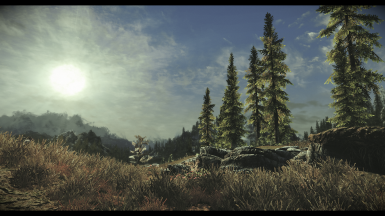 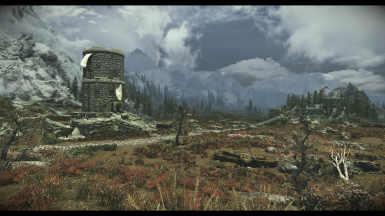 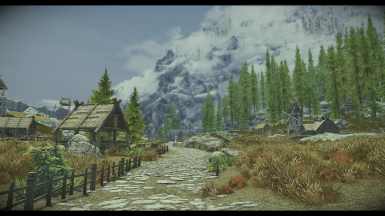 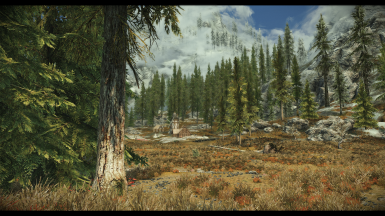 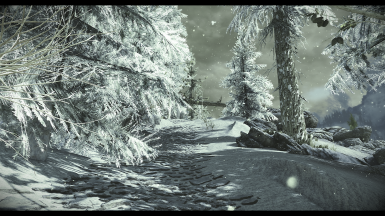 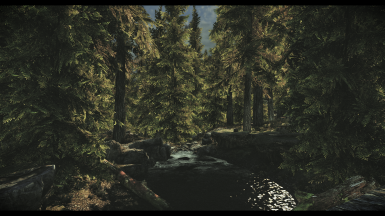 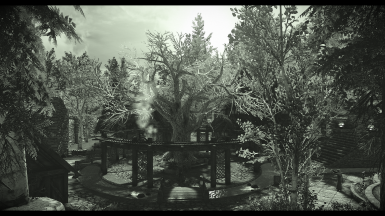 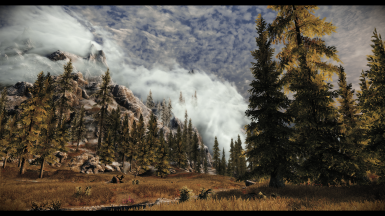 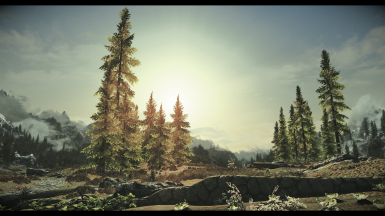 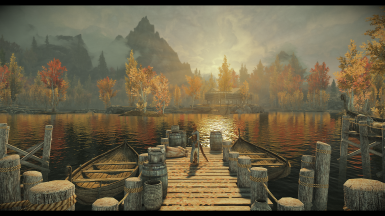 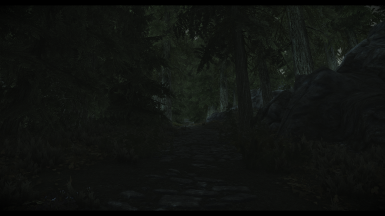 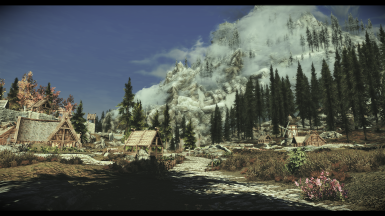 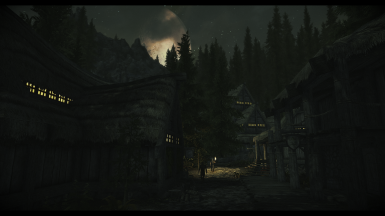 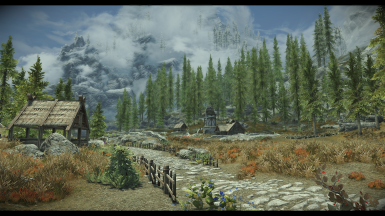 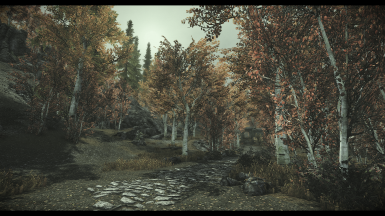 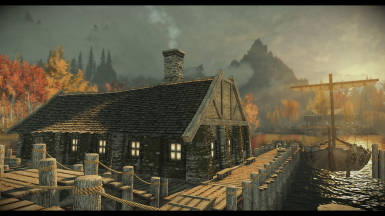 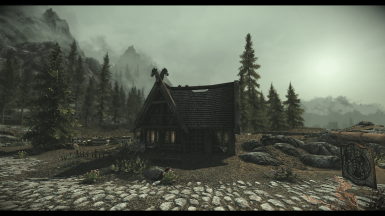 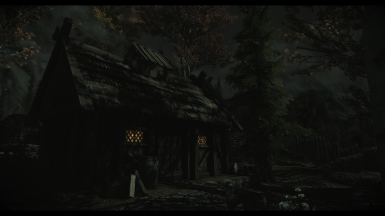 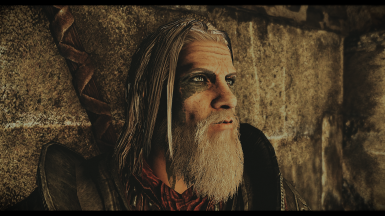 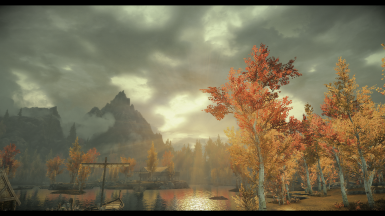 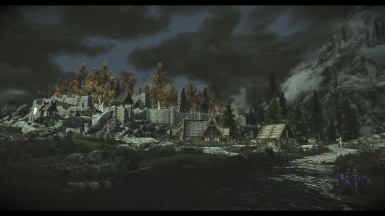 In this mod review I am comparing the Vulture ENB preset to vanilla Skyrim. 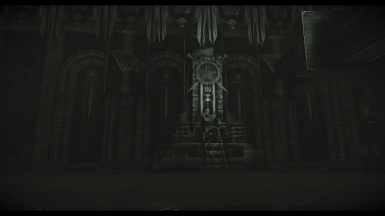 This video is testing the default preset but there are 9 different ones included. 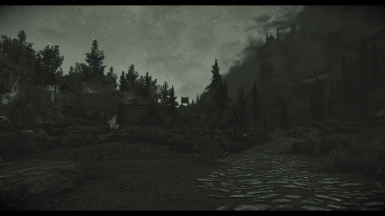 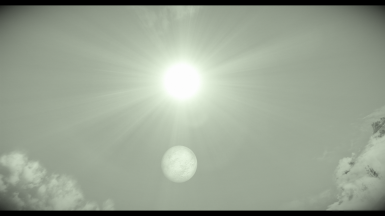 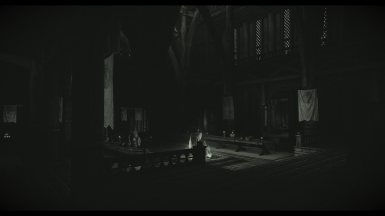 The preset I tested, creates a more monotoned, looking game that washes out contrast in favor of depressurization and whites. 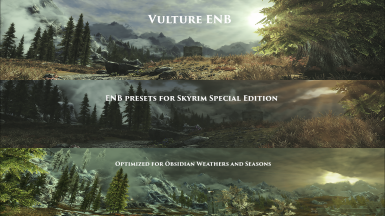 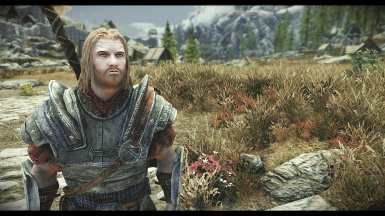 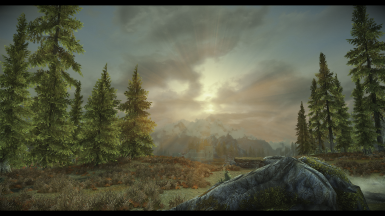 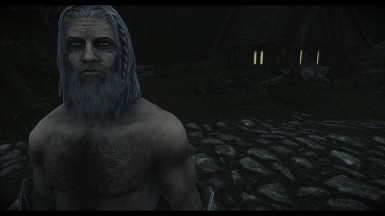 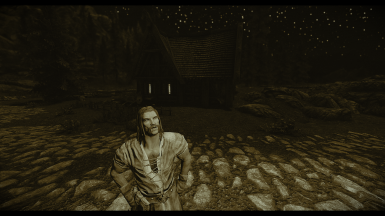 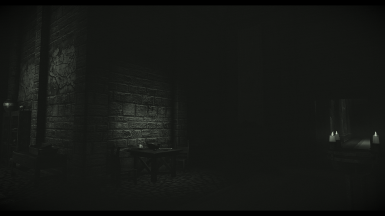 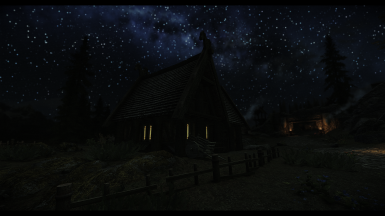 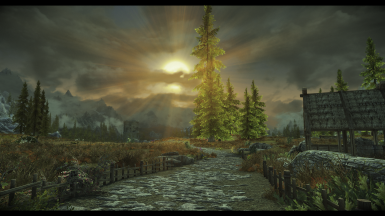 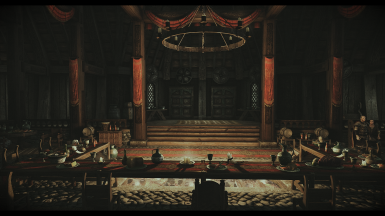 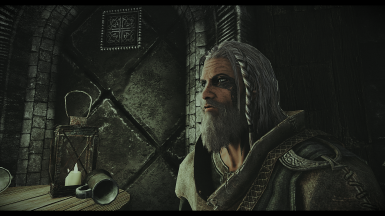 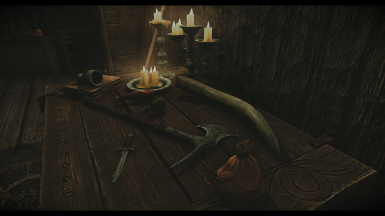 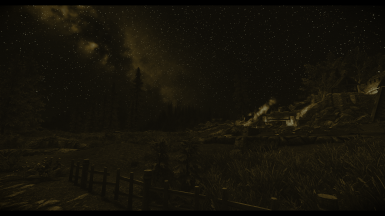 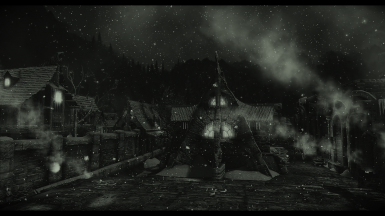 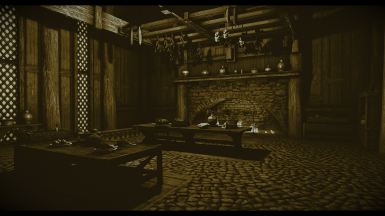 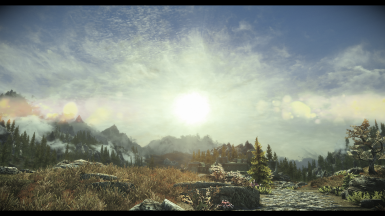 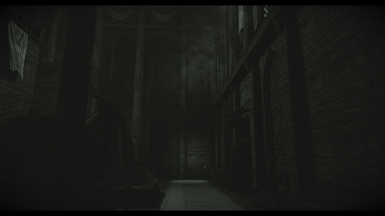 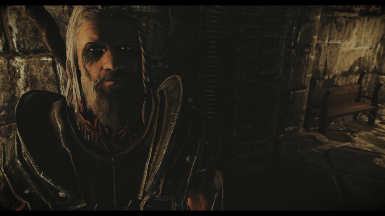 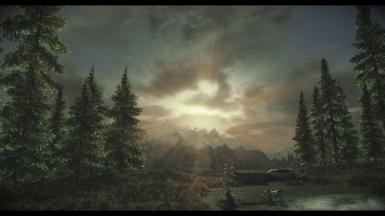 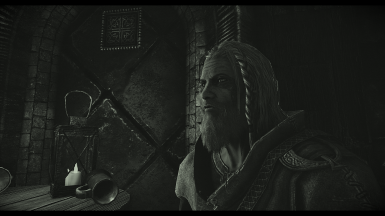 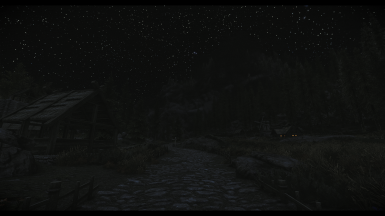 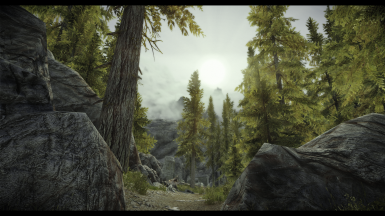 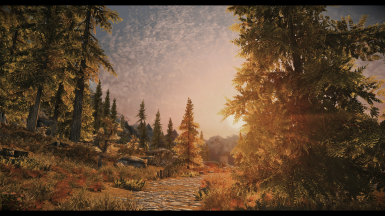 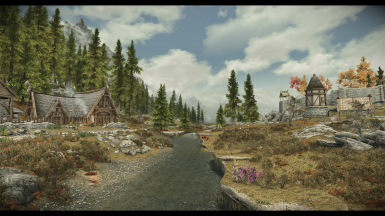 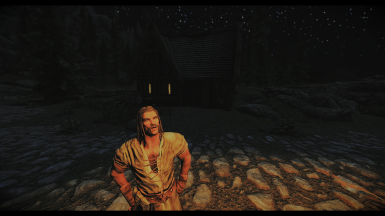 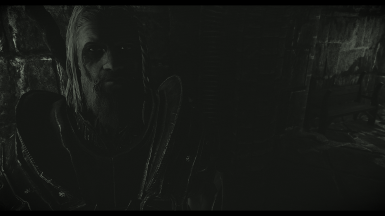 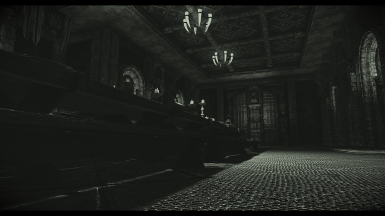 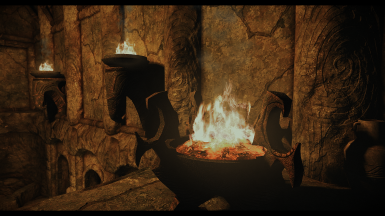 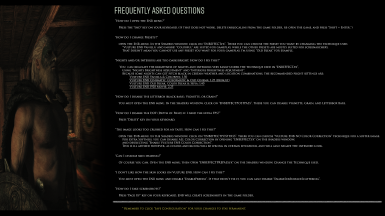 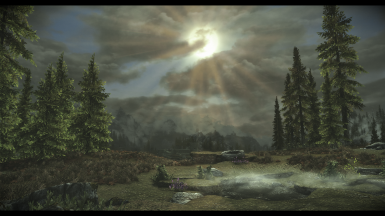 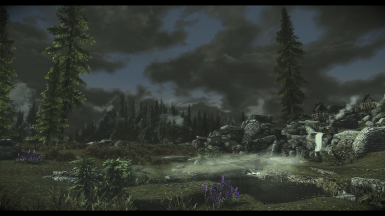 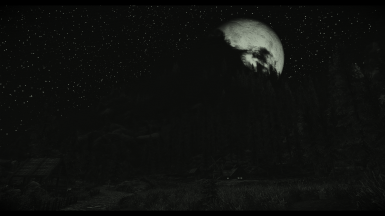 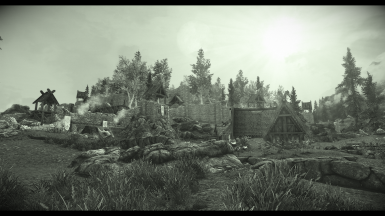 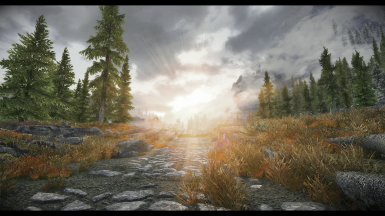 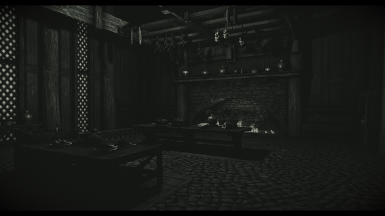 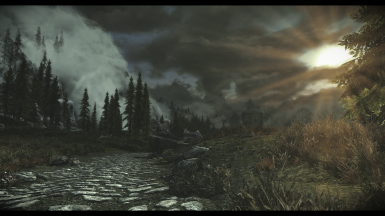 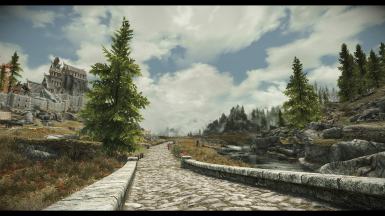 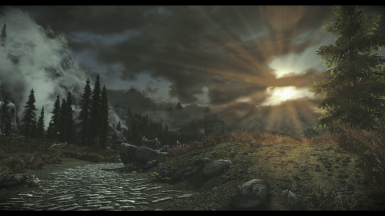 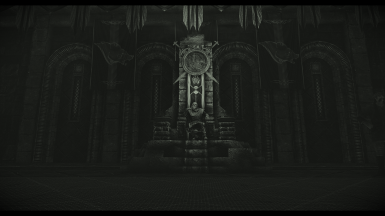 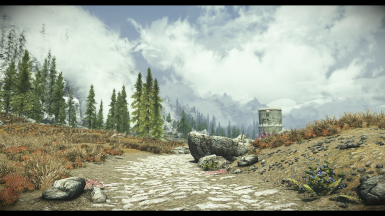 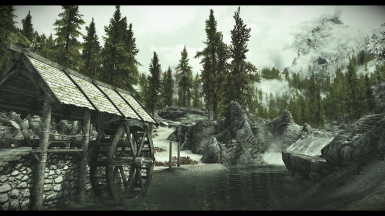 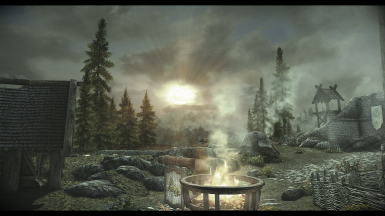 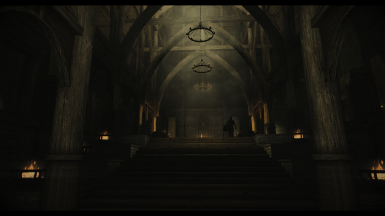 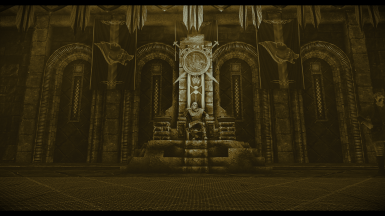 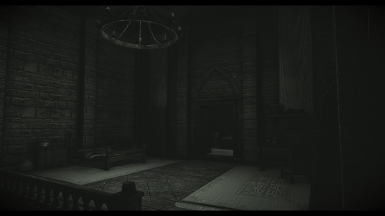 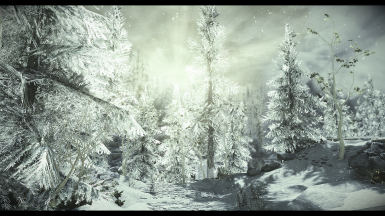 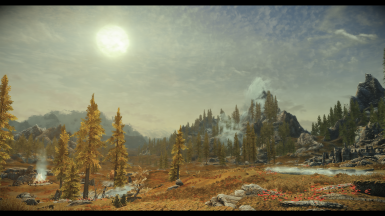 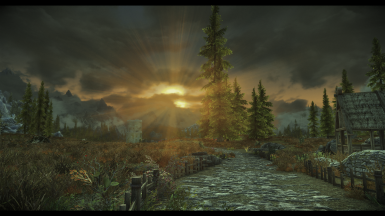 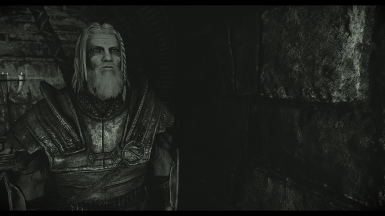 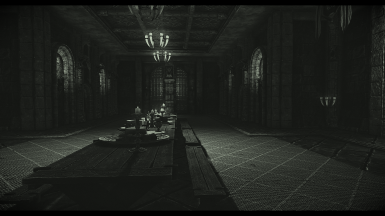 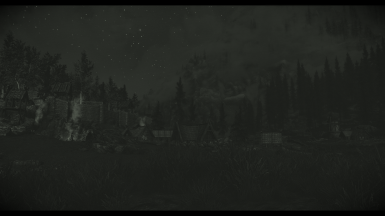 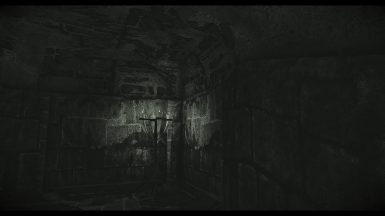 This mod is available only for Special Edition (SSE).